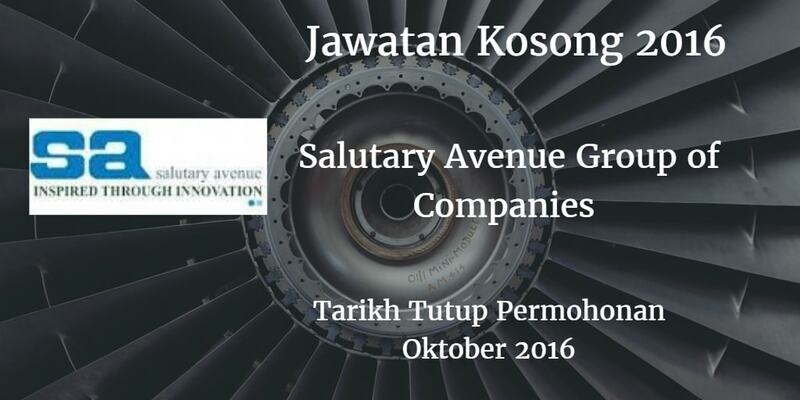 Salutary Avenue Group of Companies, Johor membuka peluang pekerjaan terkini bulan Oktober,ini. 1. Candidate must possess a Diploma/Bachelor Degree of Accountancy] Finance from any recognized University. 3. 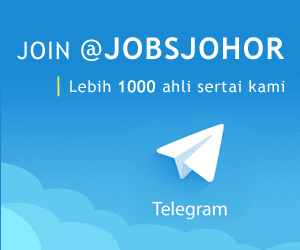 Good in computer application: MS Office and accounting system. Closing date. 4. Strong knowlegde in FRS and GST application. 5. Strong communication skills and reporting skills.